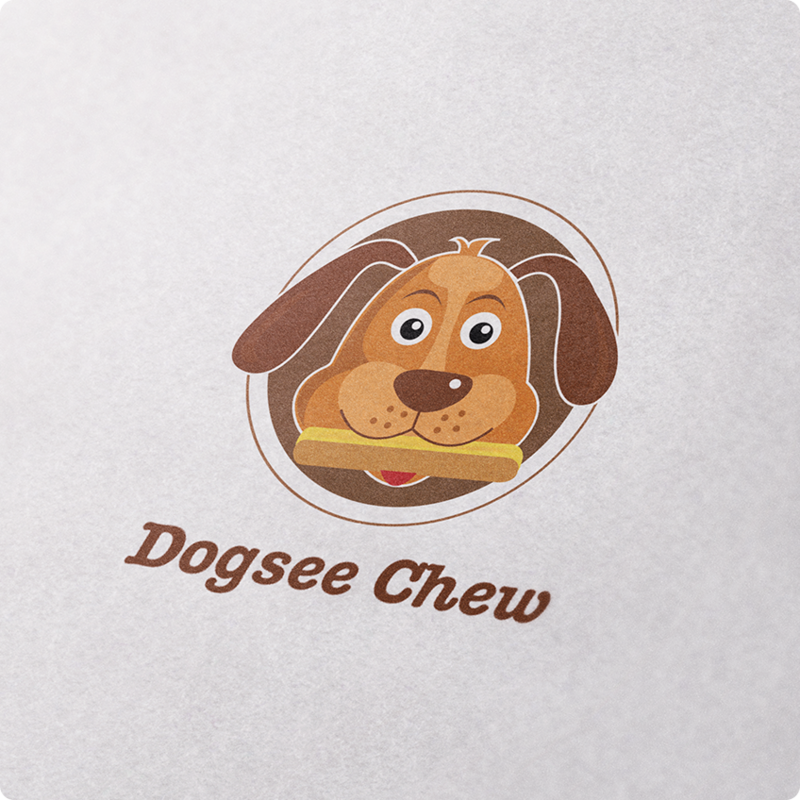 Dogsee is India’s first organic dog treats company that produces 100% natural and vegetarian treats. 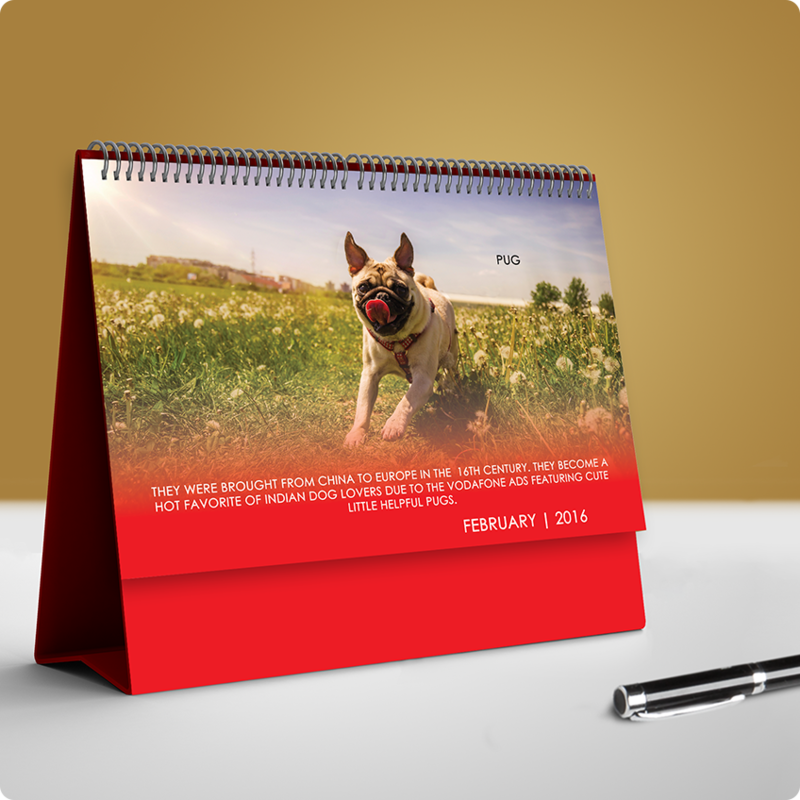 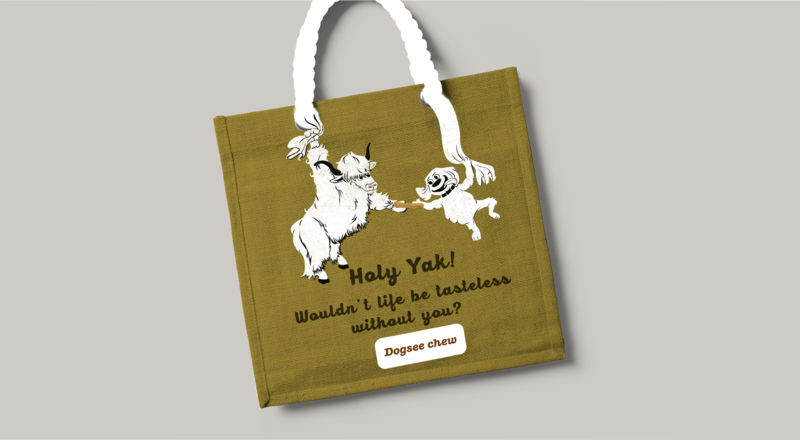 After inception, Dogsee quickly gained popularity because of its one-of-a-kind product. 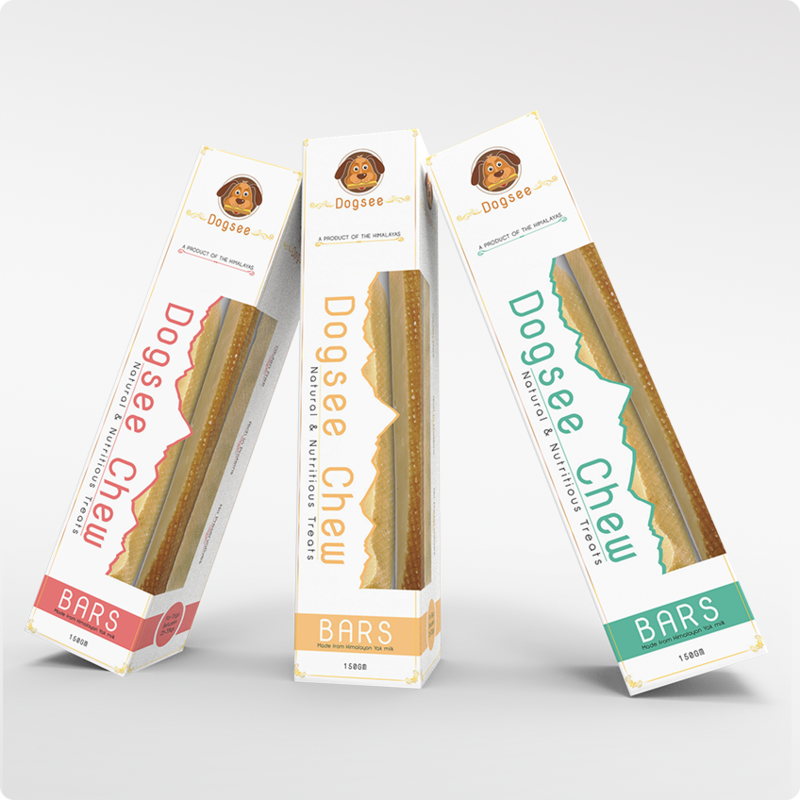 Our biggest challenge with Dogsee’s branding was to communicate the goodness of the product and its all-natural characteristics without making the packaging look boring and predictable. 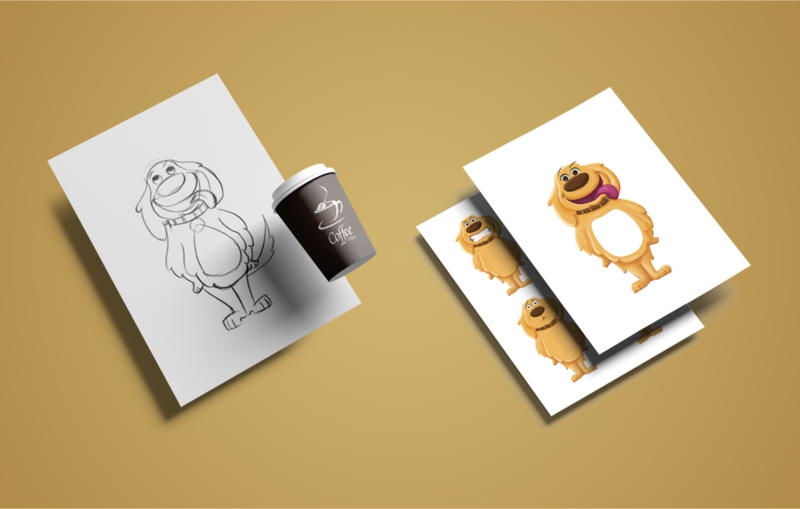 Being a highly competitive market ruled by a select few, the packaging needed to stand out on shelves and grab attention. 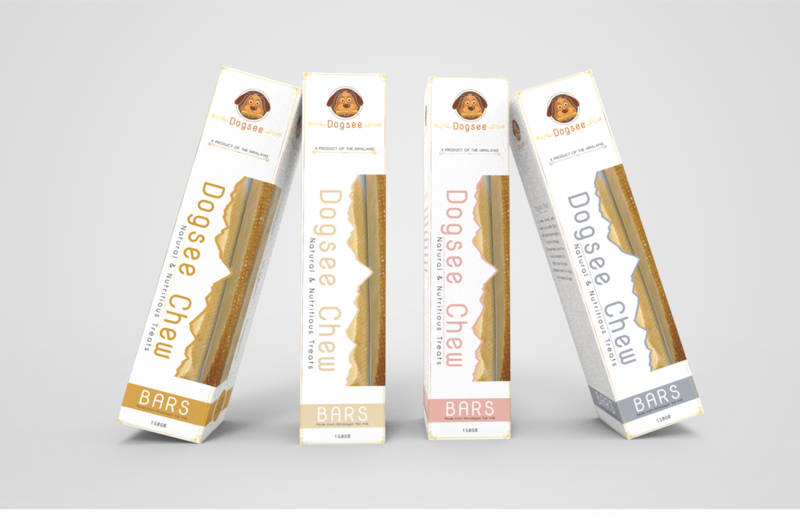 We therefore designed different boxes for the different products- the Dogsee Bites were quirky and fun whereas the bars were more premium in look and feel.